Home beauty photoshoot Reviews Beauty masks! I know it's been awhile since we have fabfad on! but here's a massive launch from them. One which i had many pieces my eyes on! 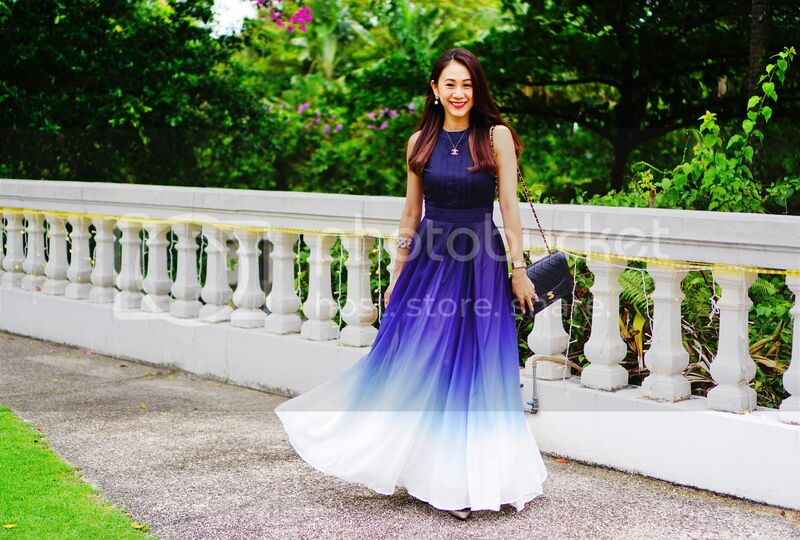 With so many pretty ones, you may like to know which is my favorite! I bagged the orange piece home. I wore it the same weekend as well to party hehe! 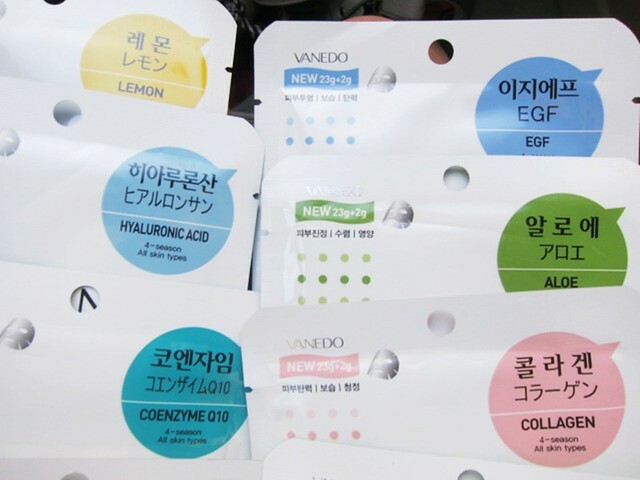 Korean Masks from The White Potato! Lemon, EGF, Hyaluronic Acid, Aloe, Coenzyme 10, collagen! Pearl, Snail, Gold and White! 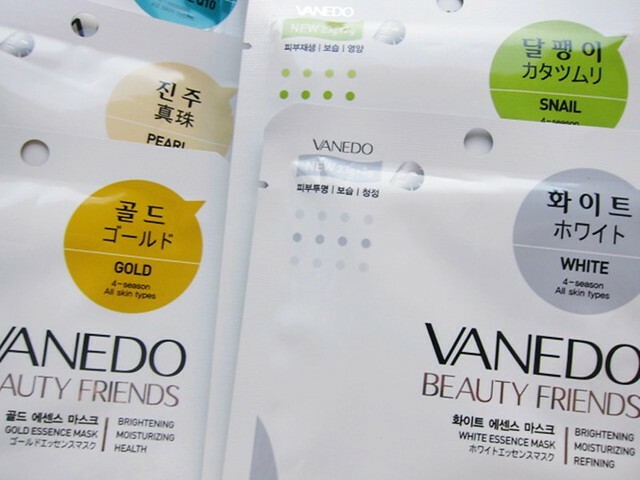 There are like 24 different types of Vanedo masks available and at just $1 each. 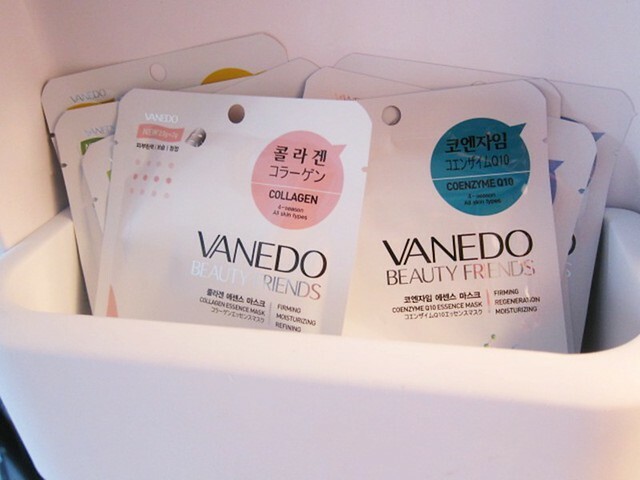 Vanedo Snail is the #1 best seller in Korea and Japan and is raved by celebrities worldwide. Also available at The White Potato is the famous Eclair whitening ampoules and Fair make-up ampoules that brides/grooms use!